Our units are designed to make this interchange highly efficient and hygienic. They range from the most hygienic systems for treating the air in buildings used by people, to larger units capable of cooling large industrial premises, and obtaining major savings as well as thermal wellbeing. The most hygienic and the most efficient. Contact panel evaporative humidifiers with the highest performance on the market by high efficiency to low pressure drop, and certified hygiene. 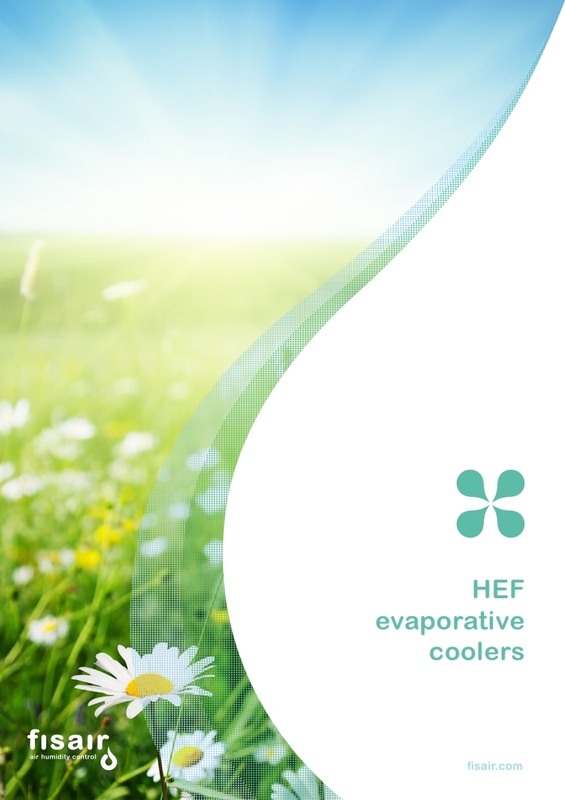 The most hygienic and the most efficient.Contact panel evaporative humidifiers with the highest performance on the market by high efficiency to low pressure drop, and certified hygiene. Resistant and simple.Evaporative coolers that minimize installation costs because they do not require the installation of air pipes. 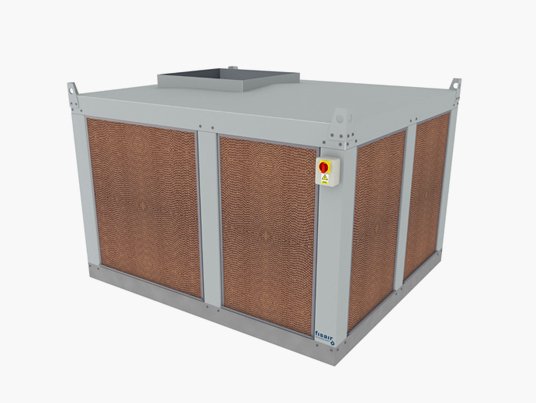 Robust and safe construction.Systems equipped with high pressure fans to enable the HVAC of large buildings using only water for refrigeration. 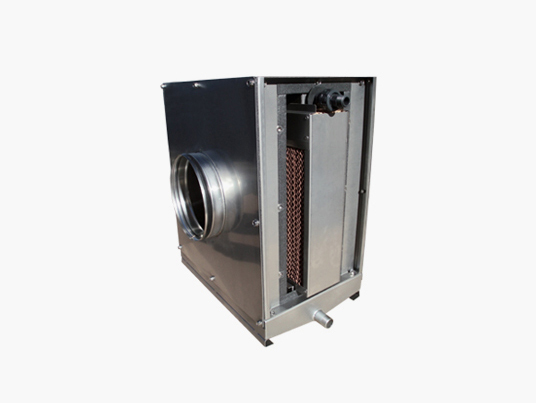 Evaporative cooler for air-condensed water chillers. High-efficiency and minimal pressure drop panel. Prevention of the deterioration of the batteries of the direct water atomization systems. The most hygienic and the most efficient. Contact panel evaporative humidifiers with the highest performance on the market by high efficiency to low pressure drop, and certified hygiene. 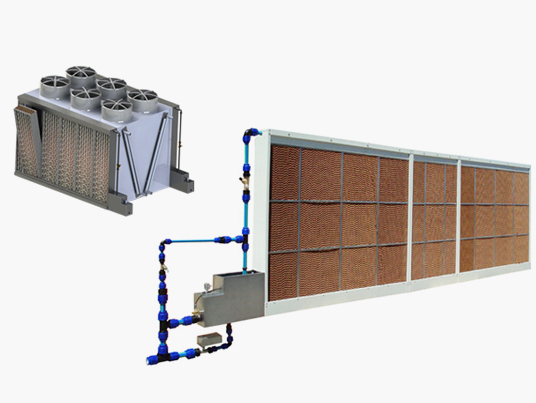 Evaporative coolers that minimize installation costs because they do not require the installation of air pipes. 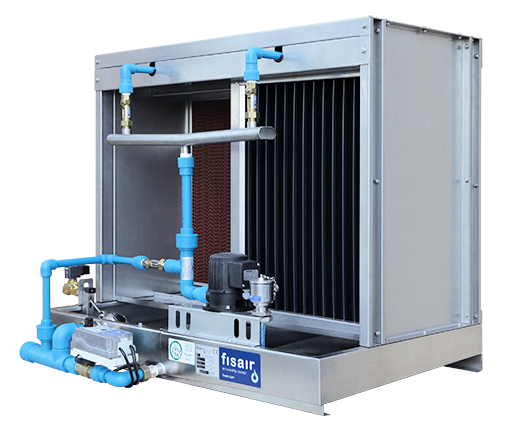 Systems equipped with high pressure fans to enable the HVAC of large buildings using only water for refrigeration. 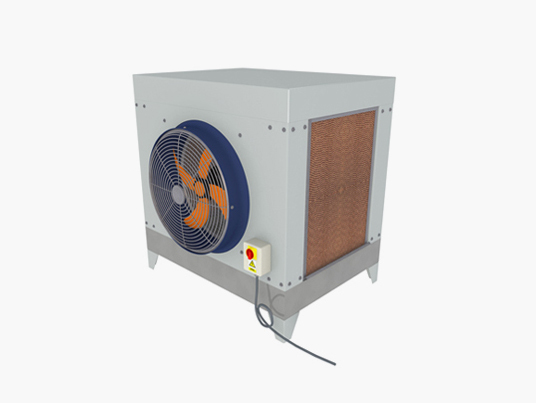 Evaporative cooler for air-condensed water chillers. High-efficiency and minimal pressure drop panel. Prevention of the deterioration of the batteries of the direct water atomization systems.